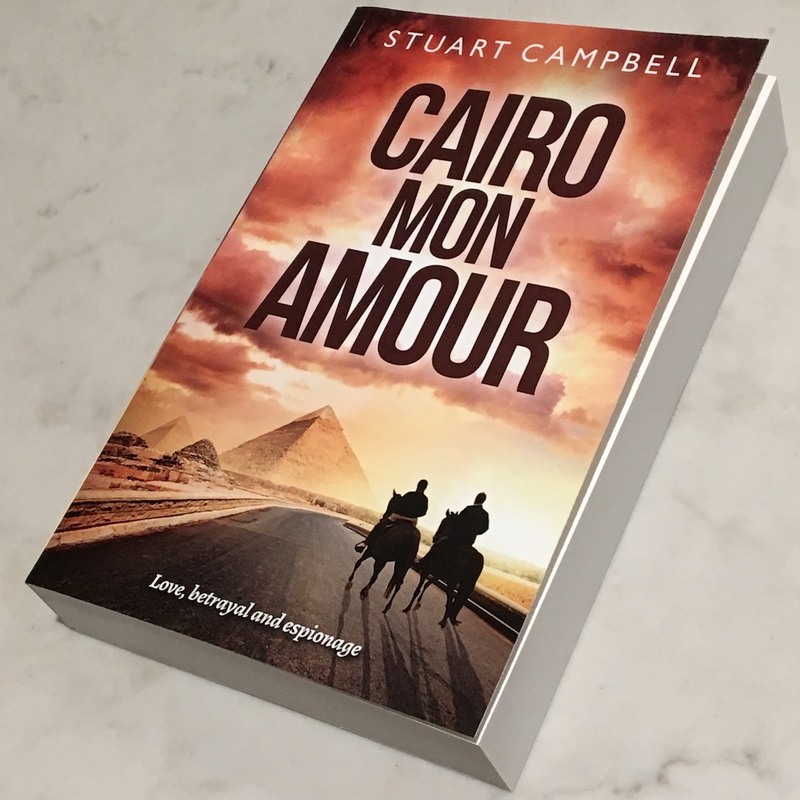 I’m giving away two signed copies of Cairo Mon Amour in March 2018 to Australian residents only. Simply tell me in the LEAVE A REPLY box below the name of the cafe Pierre visited on the first page of the novel (hint – check out this link and hit the ‘Look inside’ arrow). The first two correct answers get the freebies! I’ll contact the winners privately to get their Australian postal addresses. Open for entries 1-5 March 2018.